Villa Dragoeiro is a fully-equipped property, featuring a green garden, gym and sweeping views over the surrounding area. 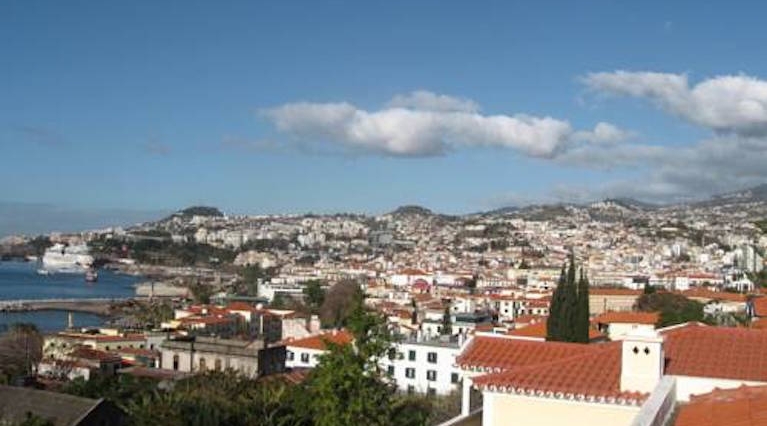 The Funchal city centre is a 10-minute drive away. Providing sea and city views, Indigo 005 is a self-contained one-bedroom apartment located in Funchal, Madeira Island. It offers access to an outdoor swimming pool and free WiFi access. 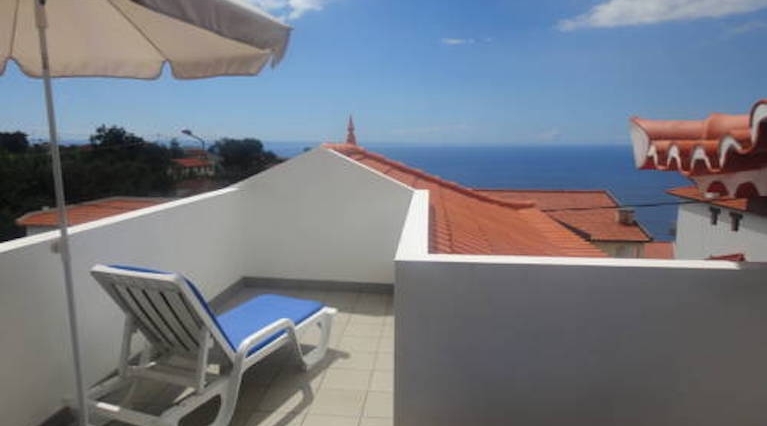 Nobre Maison is a 3-bedroom house located in Funchal, 3 km from the city centre. This pet-friendly property includes a living room with a satellite TV. Including 2 double rooms and a twin room, the house features 2 bathrooms with a shower. This elegant one-bedroom apartment is located in Funchal, just 200 metres from the Atlantic Ocean and the beach. 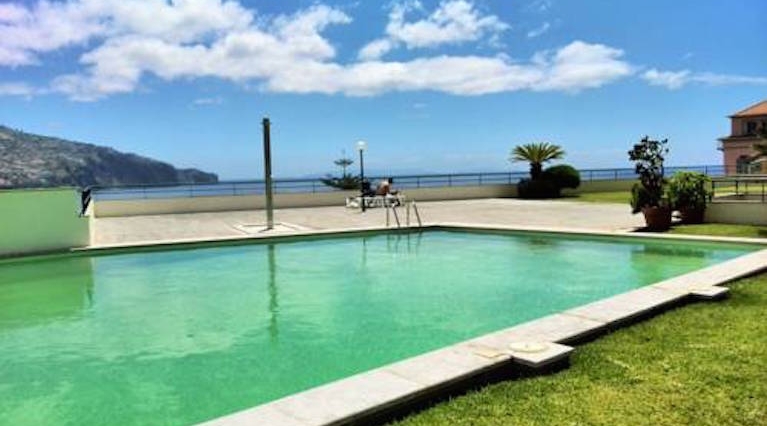 Funchal Charming Lido Flat is within 2.6 km of the Funchal centre and has sea views from its furnished balcony. Located in Funchal, Cozy Apartment Downtown is located in the city centre, next to the historical Old Town area. The unit provides access to a fitness centre and also has a restaurant and snack-bar. 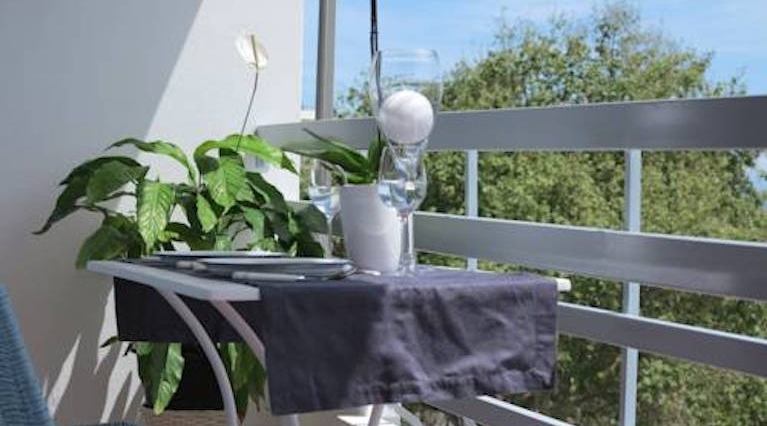 The apartment features a balcony with a view. 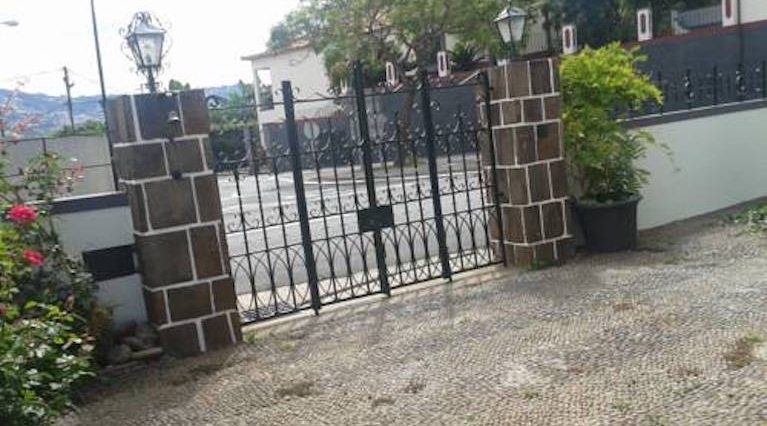 Apartment in the historical center of Funchal is 2.5 km from the casino and from the Cristiano Ronaldo Museum. 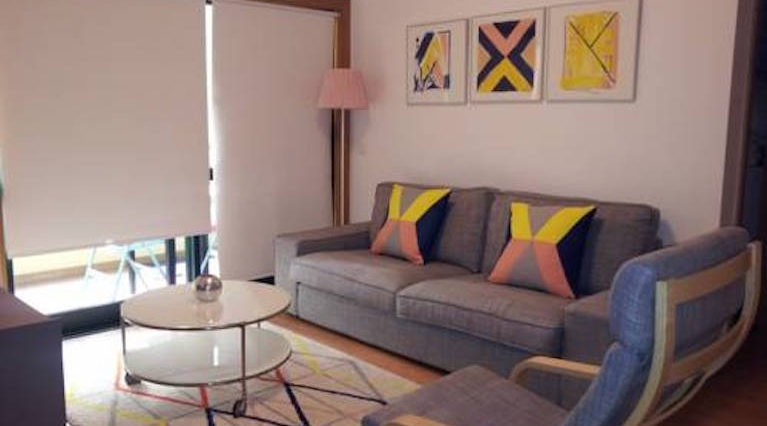 The Modern Art Museum is just 600 metres away while the marina is 3 km away. Located in the centre of Funchal, the L Apartment is a carefully decorated, self-catering unit in Madeira. 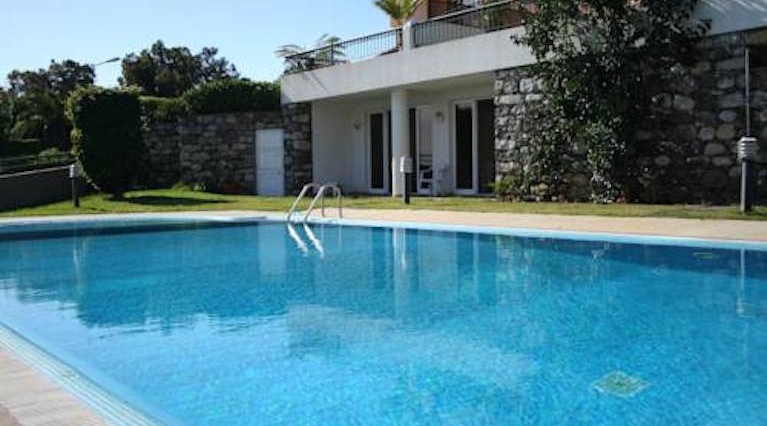 The property is a 5-minute drive from the seafront area and the beach. Offering panoramic views over Funchal city and the bay from the furnished balcony, the Apartment View is a 2-bedroom unit located 1 km from Funchal city centre. 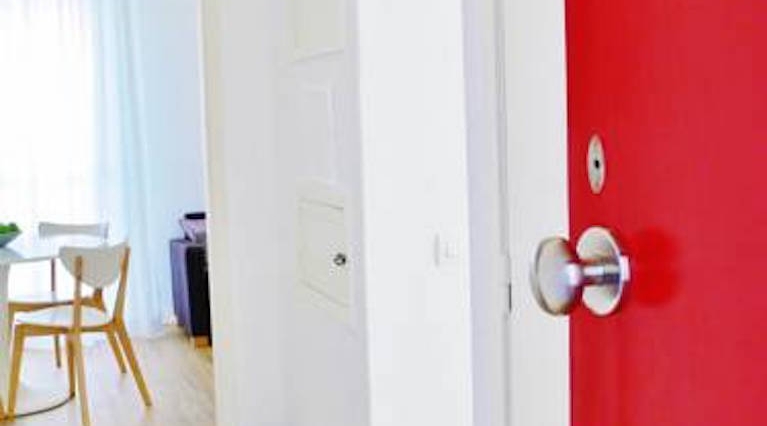 It is set within a private condominium.